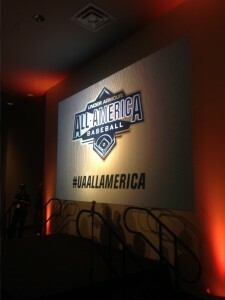 In case you missed the 2015 Under Armour All-America Game on MLB Network, you can watch it right now by clicking here. With the 2015 game in the books, members of the selection committee are already working to identify and evaluate potential players for the 2016 game. 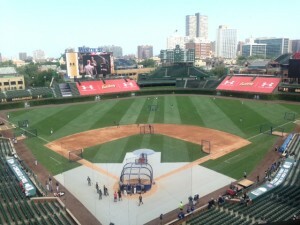 When you watch the 2015 Under Armour All-America Game (or hopefully when you watch it again…), pay close attention to the following players — each of their “Roads to Wrigley” ran through the Under Armour All-America Pre-Season Tournament at Cubs Park in January 2015. Your personalized webpage showcases professionally edited video from the event, as well as an evaluation from a pro scout. Share the link with friends, family, and college coaches to gain additional exposure after the event. Final rosters are displayed online and players rated as having “Top Tools” from the event receive special mention. Our renowned coaches know how to bring out the very best in each and every athlete. Players work with our staff to maximize their on-field success. By competing against other Baseball Factory Rookie Pre-Season All-Americans, players are better prepared to succeed during the upcoming spring season. 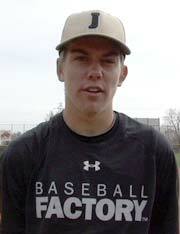 Want to be part of UA Baseball Factory? It all starts at the Under Armour Baseball Factory National Tryout Tour. You’ll be evaluated by our professional instructors and placed on the best development program to maximize your potential. Find a tryout near you and get started on your path to greatness. Find a tryout near you. DO NOT DELAY. Every summer we see players scramble at the last minute to get in front of the Under Armour All-America Game selection committee. However, often it is too late or the resulting follow period is too short. DON’T WAIT UNTIL THE LAST MINUTE, give us a chance to see you early. Obviously, we have the most confidence in our evaluations of the players we’ve seen early, and have had the chance to follow the longest. There are no guarantees, but if you are seriously interested in the 2016 Under Armour All-America Game, get out to one of our events this Fall so we can start following you now. 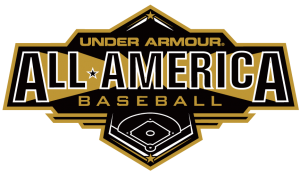 Keep in mind, the 2016 Under Armour All-America Game will feature 2017 graduates, along with our traditional slots for two underclassmen (2018 graduates).